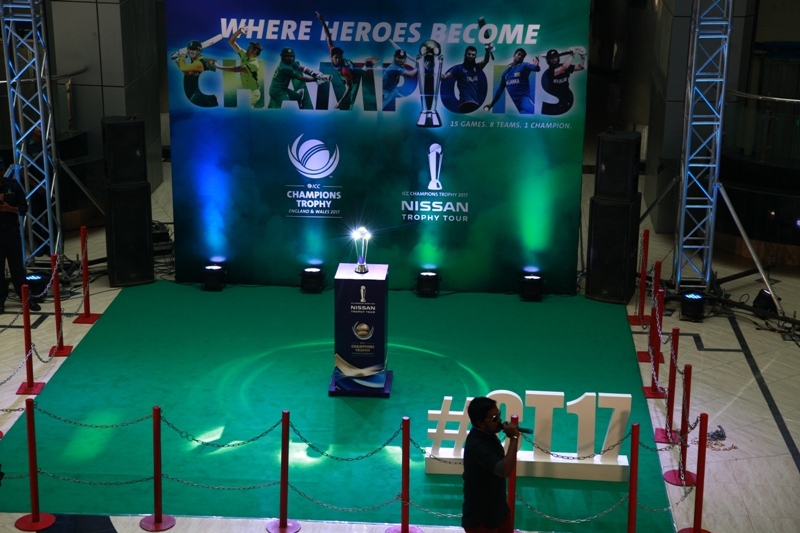 The official ICC Champions Trophy 2017 attracted hundreds of cricket fans on the first day of the Nissan Trophy Tour Bangladesh leg. 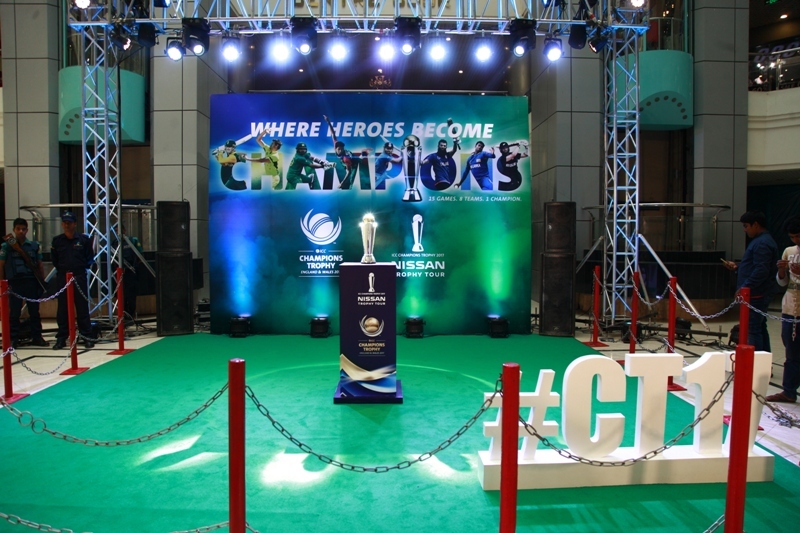 The glittering silverware which arrived in Dhaka today as part of its travel to all eight participating nations, was displayed (photos attached) at the Centre Court of Jamuna Future Park Shopping Mall on Progati Sarani. The trophy will remain at the same venue tomorrow (Sunday, 19 March) from 11h00 to 21h00 for members of the general public to capture their moments with it. Habibul Bashar, captain of the Bangladesh side when it last appeared in the tournament in 2006, will be present at the display around 12h00. 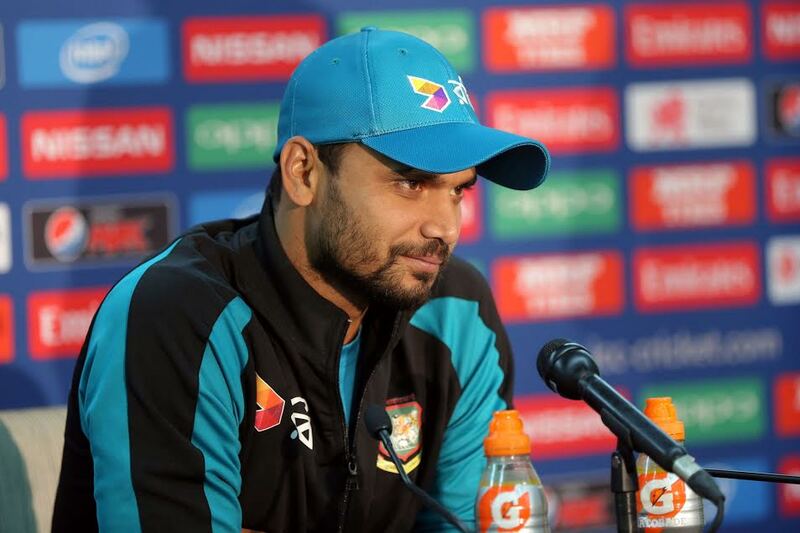 On 20 March, the trophy will be taken to an iconic location in Dhaka for a photo shoot which will be followed by a visit to the Sher-e-Bangla National Cricket Stadium in Mirpur for a photo/video opportunity with Bangladesh Cricket Board (BCB) officials and Bangladesh National Cricket Team members. UNICEF Bangladesh has also organised a children’s event as part of its Cricket for Good initiative with the ICC. Originally known as the ICC Knockout when it was staged in 1998 in Dhaka, Bangladesh and in 2000 in Nairobi, Kenya. The event was renamed the ICC Champions Trophy in 2002 was held every two years until 2009 (when it was held in South Africa after the scheduled event in 2008 in Pakistan had to be cancelled). Subsequently the event moved to a four year cycle and features the top eight teams in the ICC one-day rankings. 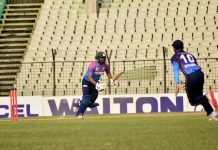 The first round comprises two groups of four with the top two in each group progressing to the semi-finals and the winners contesting the final. The event is short, sharp and highly competitive. 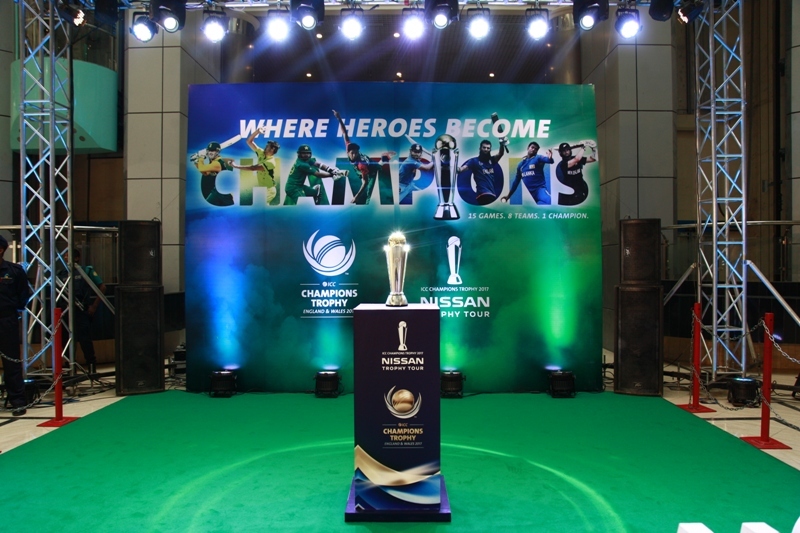 The 2017 ICC Champions Trophy will be hosted by England and Wales from 01-16 June.